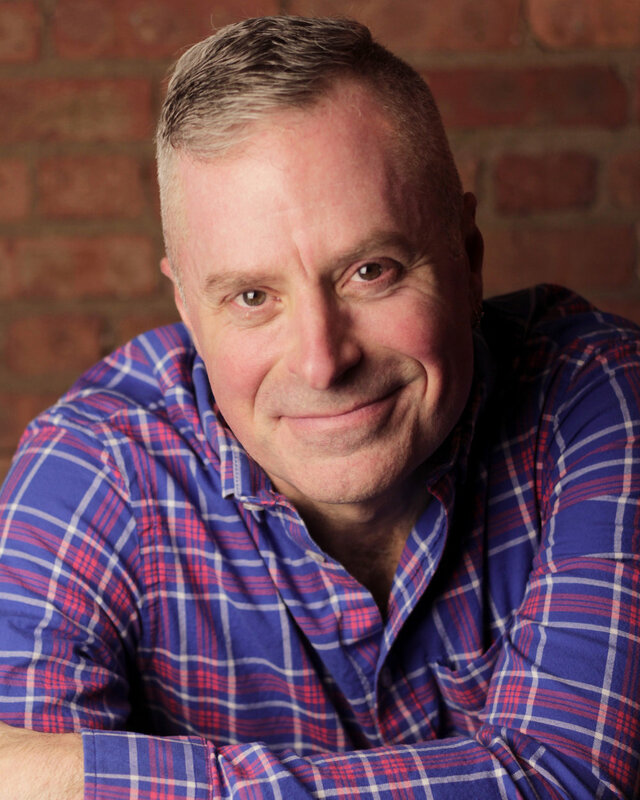 Jeff believes he began making an impact in the region when he created the Northwest Indiana Excellence in Theatre Foundation in 1992. This organization serves as a conduit between community theaters throughout Lake, Porter and LaPorte counties and continues to thrive today even without his direct involvement. In 1999, Jeff accepted a newly created position with South Shore Arts (then Northern Indiana Arts Association) as Director of Regional Services. In this position Jeff was charged with providing services to arts providers all over the region as 1 of 12 partners with the Indiana Arts Commission. During this time he also served as a panelist for Indiana's Individual Artist grant process and presented at State-wide arts conferences. In 2003, Jeff served as a consultant/adviser for the New Jersey State Arts Council in a 3 county region that borders New York City, making it geographically similar to NW Indiana in relation to Chicago. Jeff proudly serves as Managing Director for the Towle Theater in downtown Hammond. Taking nothing but a beautiful facility and a great deal of support, Jeff and his team have built the Towle into a leader in the arts community. In just a few years, the Towle has become synonymous with professional quality theater and mutually beneficial partnerships throughout NW Indiana and Chicagoland. In addition to his duties at the Towle, Jeff has served on the Board of Directors for the Downtown Hammond Council, Munster Chamber of Commerce and the Board of Governors for the NW Indiana Society of Innovators. Kevin has been employed as Director of Administration since October of 2005. He has a degree from Indiana State University in Business Administration with an emphasis in Marketing, Management & Insurance. Immediately out of college, Kevin took a job as a claims adjuster for State Farm Insurance. After three years at State Farm, Kevin was offered a job entertaining on a cruise ship and that started his professional entertaining career which lasted seven years. Following his professional acting career, Kevin decided to work locally and took a job at Master Tile Carpet One. He was employed there for eight years prior to the Towle Theater position. The position at the Towle Theater is a dream job. It combines all aspects of theater that Kevin loves. Ro is a recent graduate of The Theatre School at DePaul University were she studied Theatre Arts with a concentration in Theatre for Young Audiences. As a founding member of the Towle Youth Theatre Ensemble she is extremely excited to return and share her love for the arts with young people. Most recently Ro has worked with Chicago Playworks, Adventure Stage Chicago and Two Roads Theatre Project in a number of different education and production based roles. Ro believes that young people are capable of creating and experiencing excellent and challenging art and is excited to get to work in this new position. Adrienne is currently a Junior at Purdue Northwest studying 'Computer Graphics Technology'. Adrienne design's lighting for plays/musicals and operates lights/sound in the booth. The first play Adrienne operated lighting/sound for was Dog Sees God at PNW, guest directed by Jeff Casey. In 2015, he debuted his lighting skills in The Burnt Part Boys and has been assisting at the Towle since.